Out of all the rooms in a home, the place that is often considered the room of comfort is a bedroom. It is the place of rest, private relaxation and the best place to just be yourself. Most bedrooms today are designed to be the best place to read a book, go on the Internet, talk to friends and family and spend time with the love of your life. There are many ways to upgrade a bedroom. 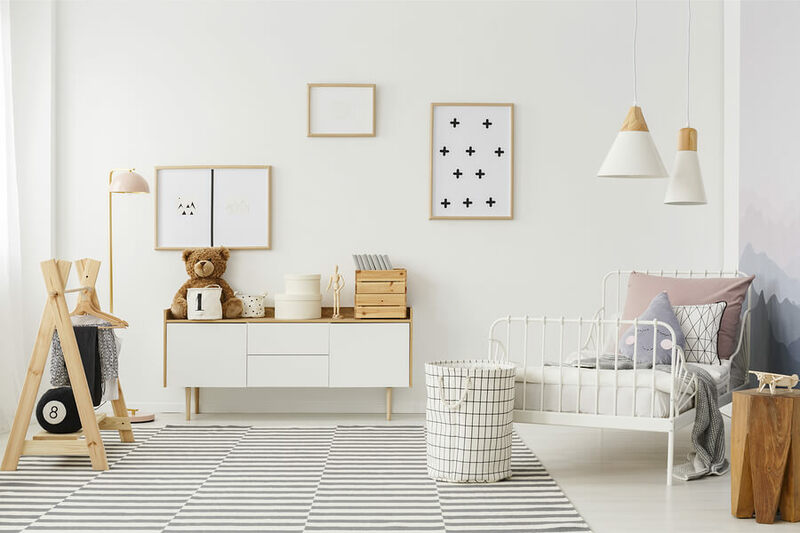 Like any other room in a home, updating a bedroom for comfort often includes working on upgrading the decor, furnishings and remodeling parts of the room with floors, new paint and other remodeling improvements. There are a host of places people can shop for things to update and upgrade a bedroom. Places like Bedding Mart can be a good place to start. 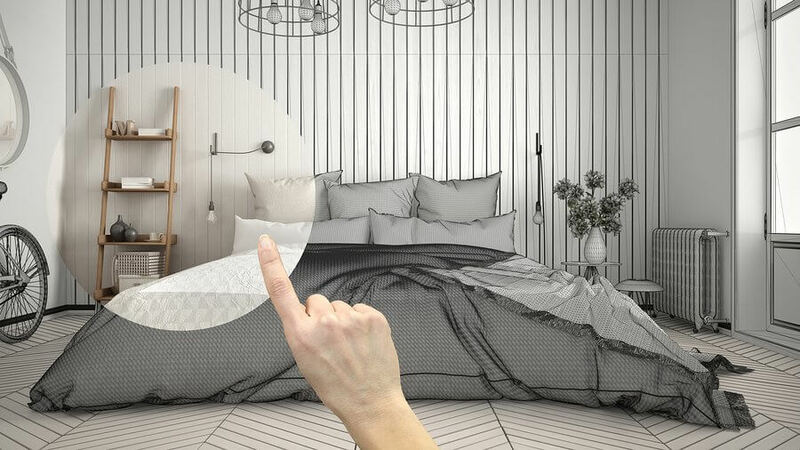 It can be an exciting time when remodeling and upgrading a bedroom, so the focus should be having a little fun and not making it overly stressful. While there is no official need for a design plan for such an undertaking, it can be especially helpful to have an outline of how things will ideally look. This can best be done with a sketched design, (this is not a professional one). The good part about using a sketch is that is can be readily changed as the process goes along. Because a bedroom is the focal point of so many important moments, it should also be a place of comfort and great design. That is why updating a bedroom every few years should be an important goal. This includes getting the right bedding which can be essential to comfort and a continual good night’s sleep. The steps of upgrading a bedroom are simple. However, they should be done in a systematic way to ensure few problems arise in the project. One of the areas that can change most frequently is the furnishings. This often happens as people start shopping around for furnishings and realize that they like some designs more than others. Catalog shopping or online shopping for some items can be great. People who are buying bedroom furnishings tend to be quite specific in what they are looking for. That is why any original sketch of a bedroom revamping is often subject to change as the buying process gets underway. 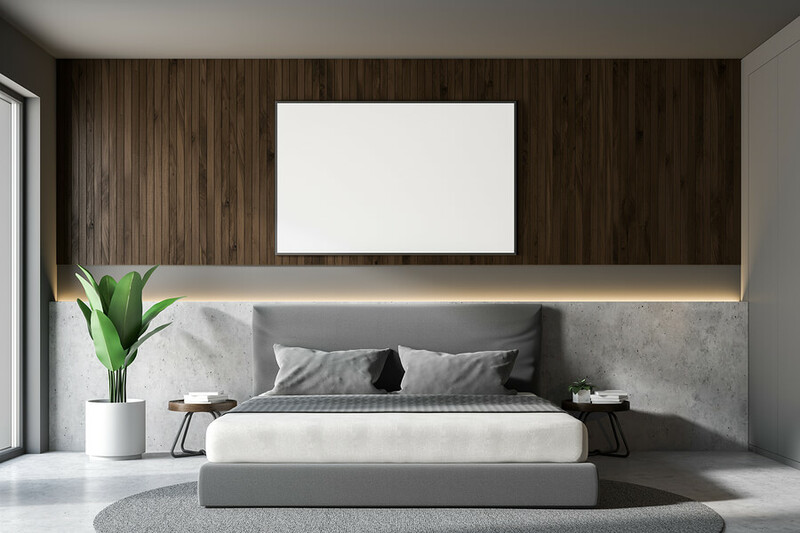 The first part of any bedroom upgrade that should be decided before redecorating is what type of remodeling will be done. New flooring and wall color changes, as well as any construction work, should be planned for and completed first before the actual furnishings and decor are bought. There are two reasons for this. First, any flooring changes and wall upgrades can be messy and should be completed when the room is empty. Secondly, the entire color theme can change based on the color of the flooring and walls. Some furnishings and decor items can seem out of place in certain rooms depending on the flooring and wall finishing. This can be especially true with wallpaper, wall coverings and certain kinds of rugs and carpeting. Once the rugs, carpeting and flooring are taken care of and the wallpaper and paint decided upon, the color matching and shopping for furnishings and decor can begin. Furnishings are usually the next step in updating and remodeling a bedroom. It is important to have proper room dimensions when looking to buy any furnishings. It can become problematic if the room measurements are not considered. It can make buying furniture difficult and can create a finished room that can be difficult to maneuver in. Furnishings that are too small or too large can make the room look and feel out of sorts. The last step is usually completing the bedroom with decor such as bed coverings, curtains, wall decorations and accessories. Using the color swaths of the rugs, carpeting, wallpaper and paint can be a great help when deciding on how to create the finished decor scheme. Soon you will have the bedroom of your dreams and a place to relax and unwind.